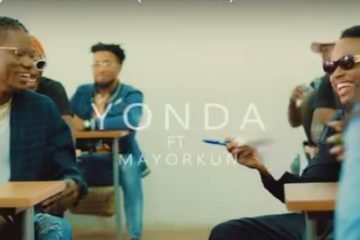 One new kid on the block who is positively influencing the rap culture in Nigeria is Blaqbonez. 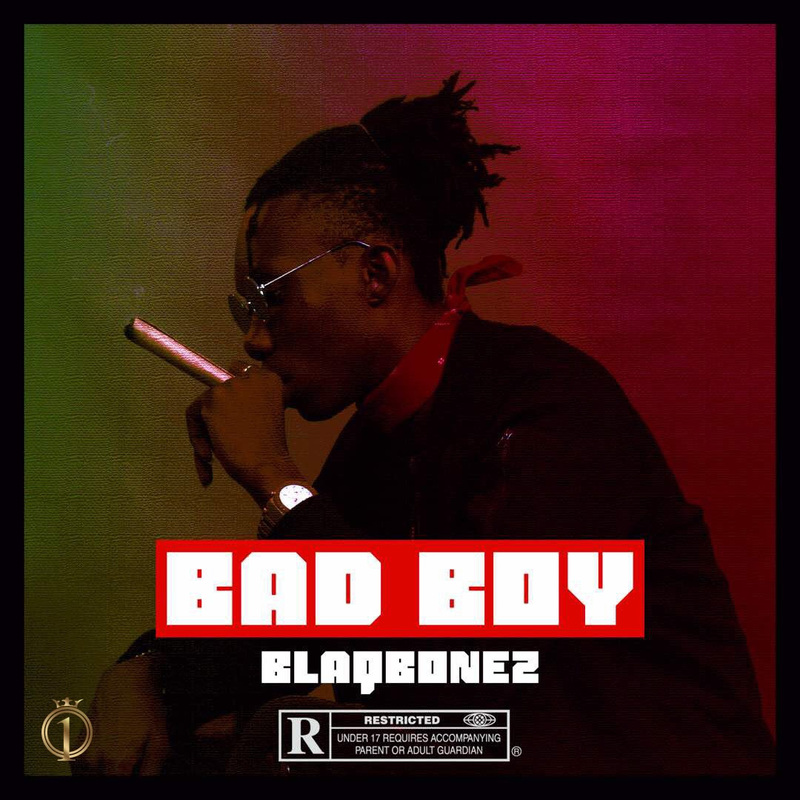 Blaqbonez presents his first single of the year titled “Bad Boy”. 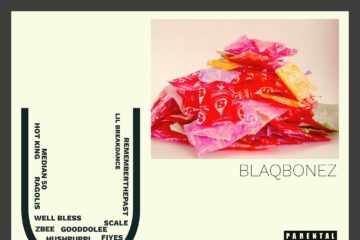 Recently appearing on MI’s “Rendezvous” album, Blaqbonez proved once again that he is definitely one to look out for when it comes to HipHop. 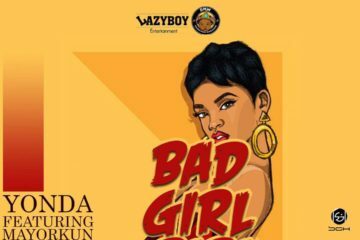 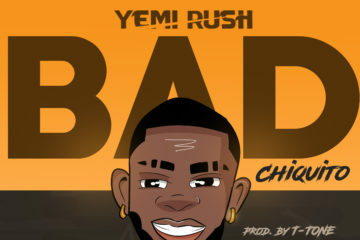 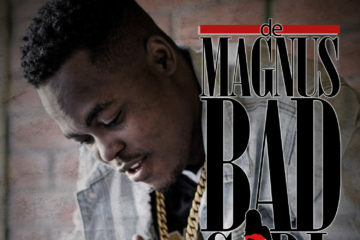 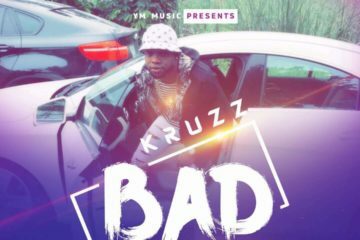 “Bad Boy” is a wavy hip-hop trap sound which showcases his ever chilled delivery and funny yet sometimes raunchy lyrics.